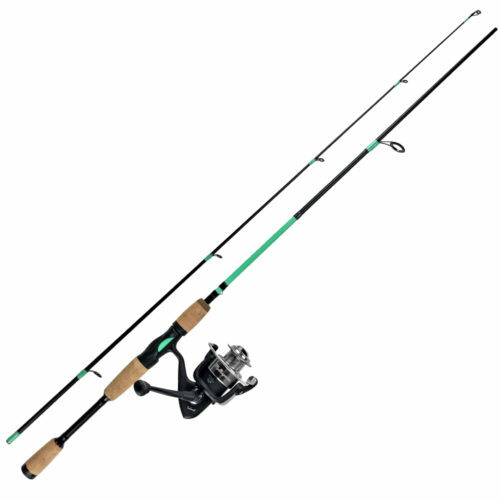 Categories: Bass Fishing, Fishing Tackle Kits, Trout Fishing, Walleye Fishing. 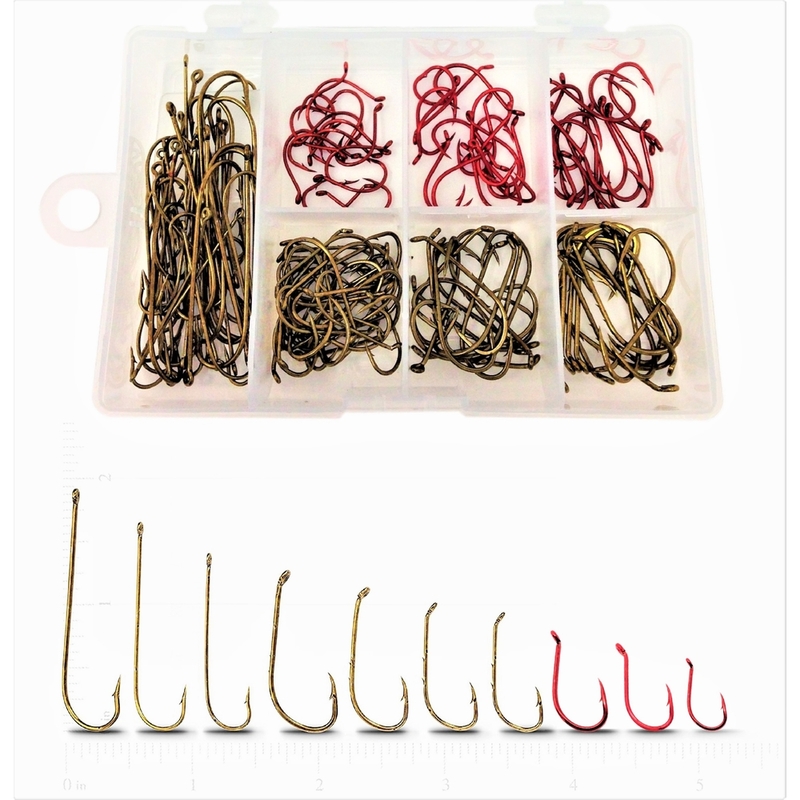 Get all the popular Live Bait fishing hooks for less. 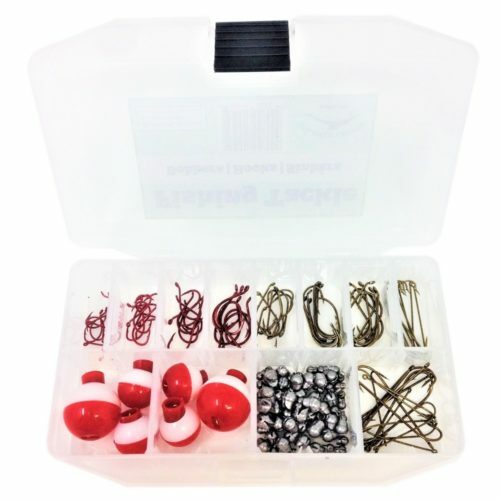 This 150 Count Hook Kit will last you decades and land countless fish. 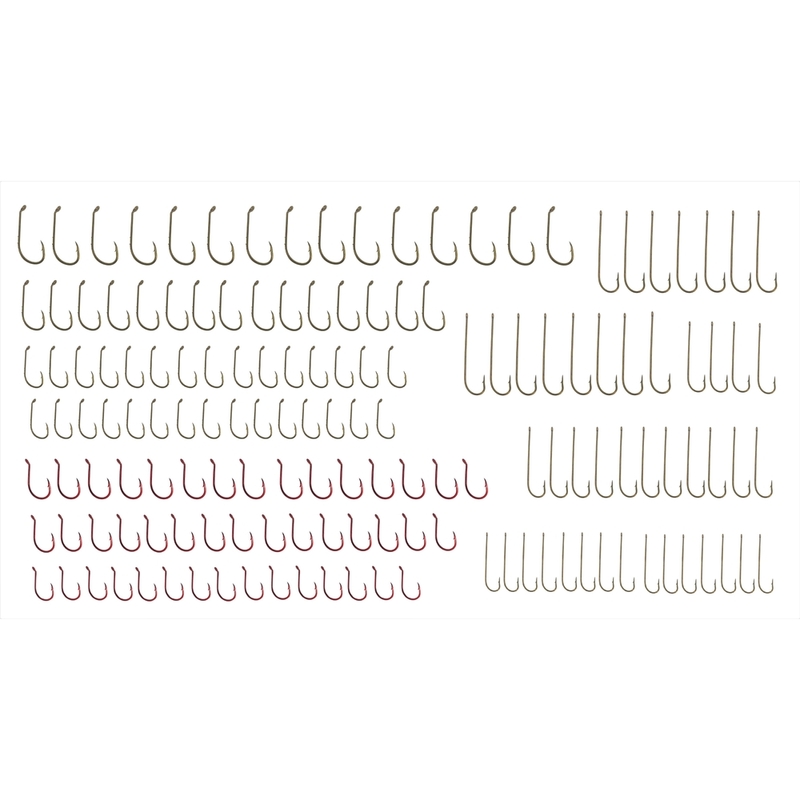 Strong Stainless Steel hooks with sharp points. 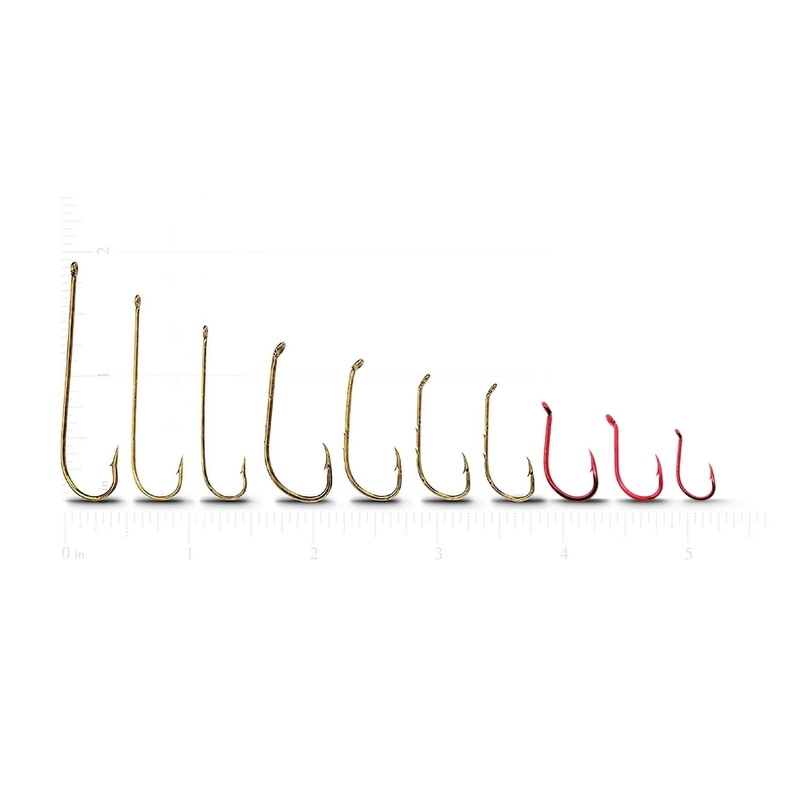 All hooks are barbed and organized in an assortment of sizes. 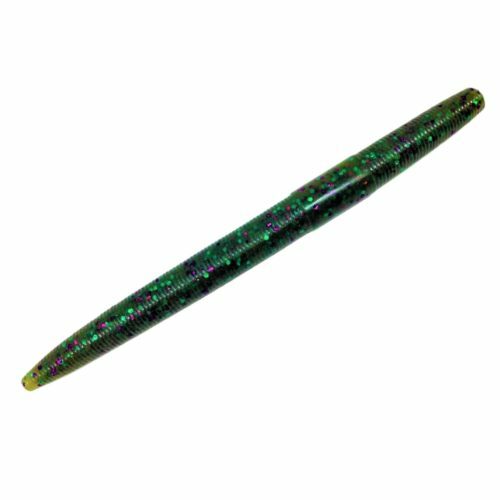 Best used for rigging up live bait for fishing on the bottom with a sinker or floating your bait a few feet down with a bobber. Fish the Red Octopus Hooks with minnows and leeches. 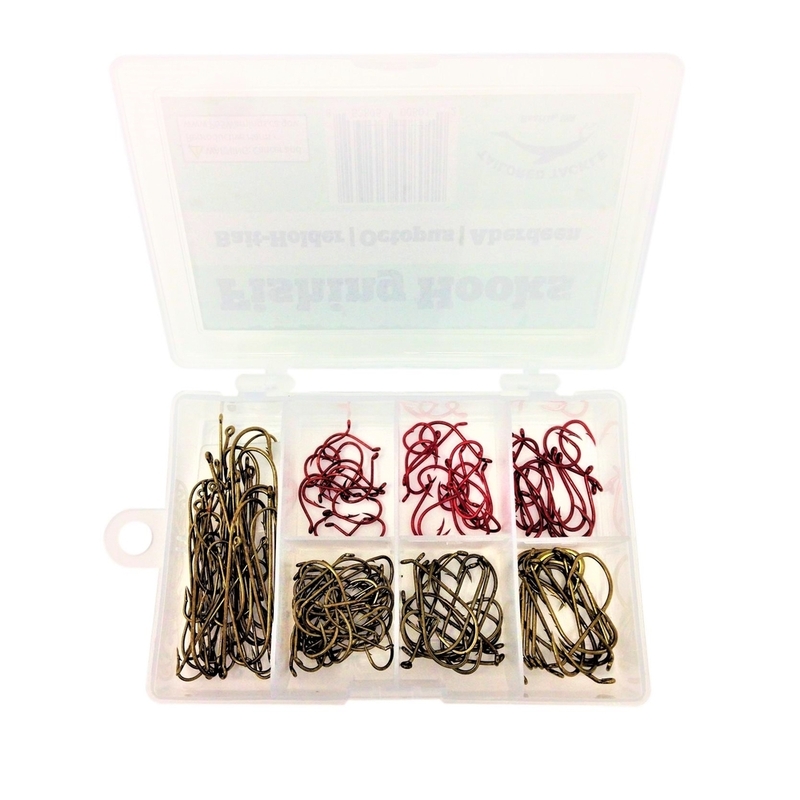 Fish the Baitholder hooks with worms such as nightcrawlers, trout worms, or red worms. 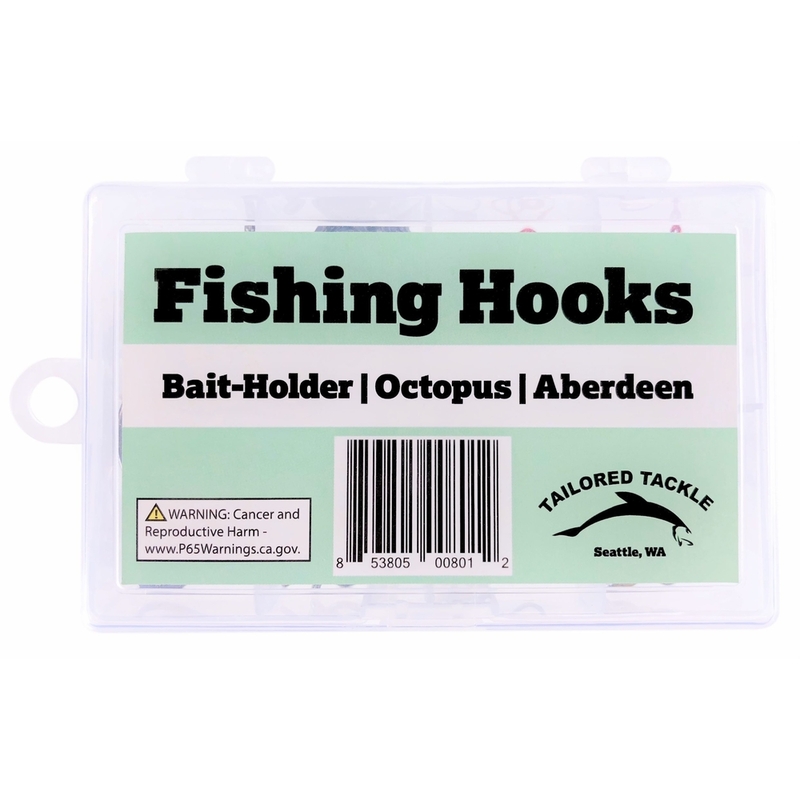 Fish the Aberdeen Hooks with insects like crickets and grass hoppers. 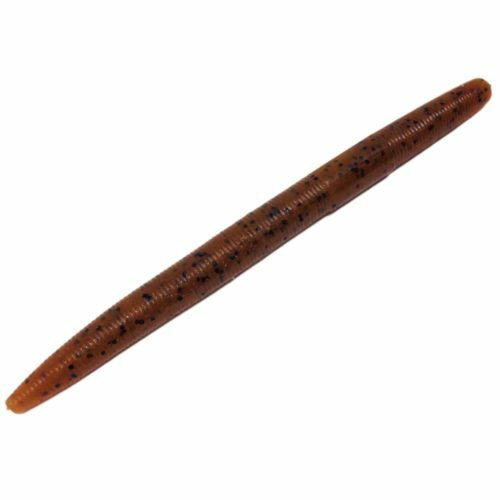 If you don’t have any bait, just thread on some corn or use a slice of hot dog. 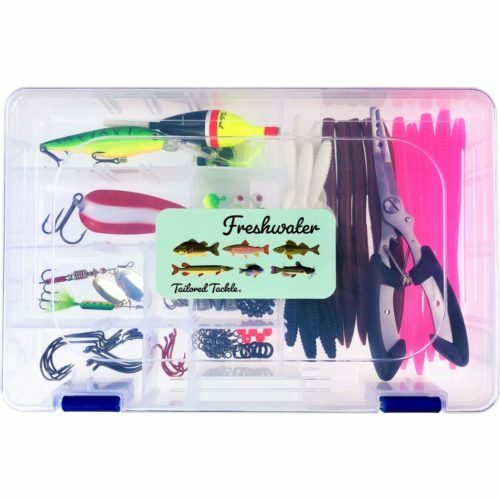 Stored in a convenient, travel sized storage box that locks closed. 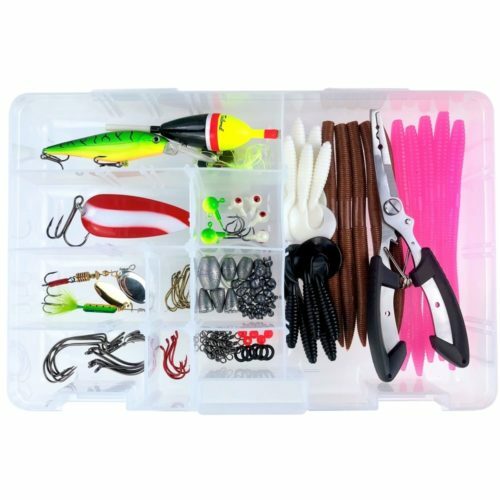 This kit is a great additional to any fishing tackle box with its versatile size fitting into virtually all fishing tackle arsenals. 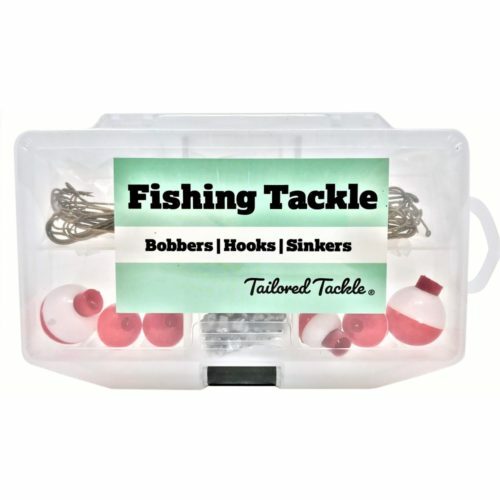 Gear up on all the fishing hooks at an affordable price. 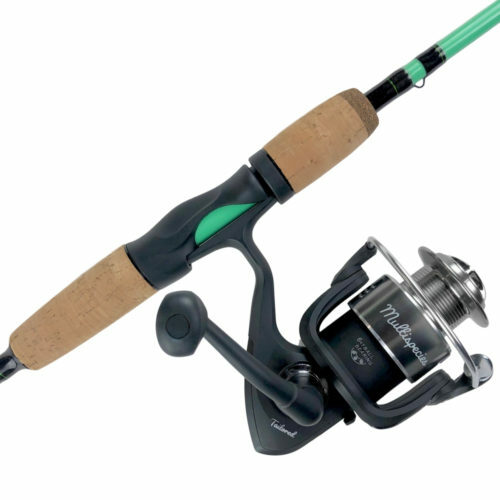 The Fishing Hook Kit works great when fished with our Multispecies Fishing Combo.